If you have the desire to fall in love with dōTERRA® Essential Oils - You are in the right place! 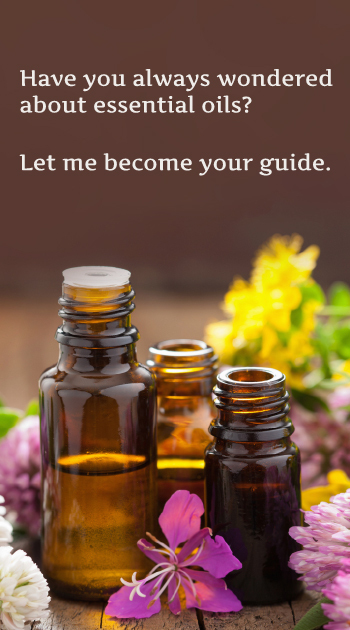 We are motivated to help people understand how to benefit from incorporating Essential Oils into their daily routines. There are obviously so many options to choose from, different brands that make claims, and various applications depending on your needs. When you sign up below, you will begin receiving newsletters, videos, social media pages, and even invitations to classes and webinars all about dōTERRA® Essential Oils.